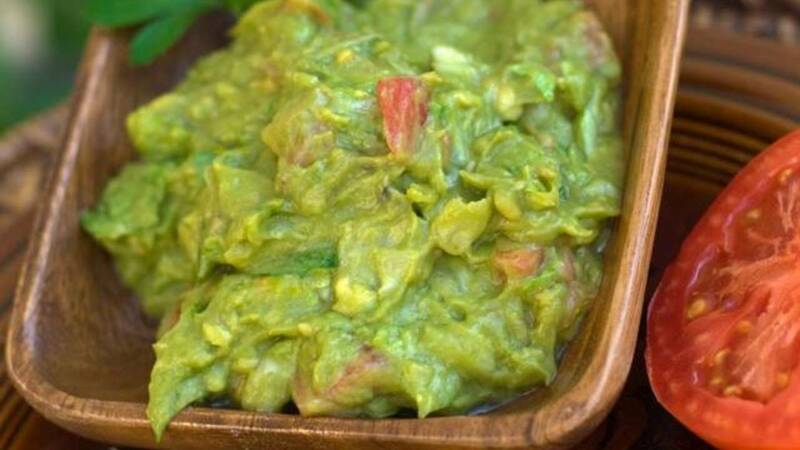 We all love guacamole with tortilla chips. But also consider using it as a sandwich spread or as a topping for chicken or fish. This simple recipe is divine as is, but you also can personalize it by using your choice of Add-Ins, which you'll find at the end of the recipe. For easy preparation, here's the best way to open an avocado: Cut it lengthwise around the pit and gently twist the halves to separate them. Remove the pit by striking it with the blade of a sharp knife, then twist to remove. Use a spoon to scoop out the avocado flesh. In a small bowl, mash the avocado with a fork to make a slightly chunky mixture. Stir in the onion, jalapeño, and salt.